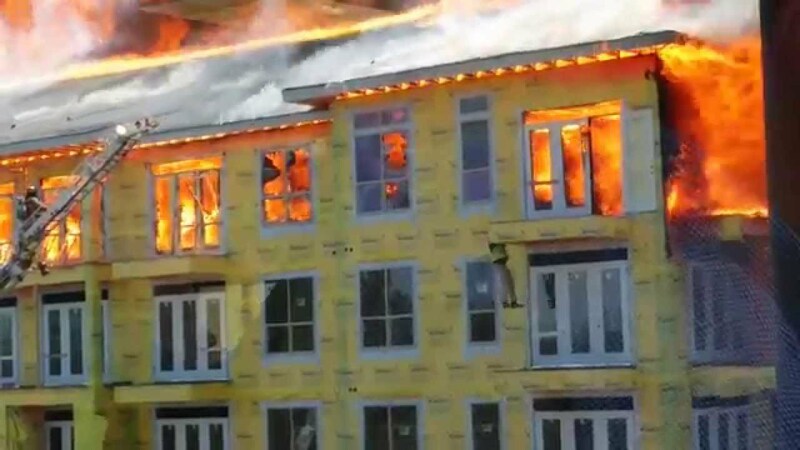 ​The video above shows a recent and dramatic construction fire in Texas. This made national news, and I am sure most people have seen it. Stay diligent with cleanup and housekeeping. Remove piles of flammable and combustible materials from the building on a regular schedule. Inspect fire extinguishers on routinely to make sure they are working. Hot work activities must be coordinated with job supervisors. During these activities, proper protection is used and a fire extinguisher must be in the immediate area.